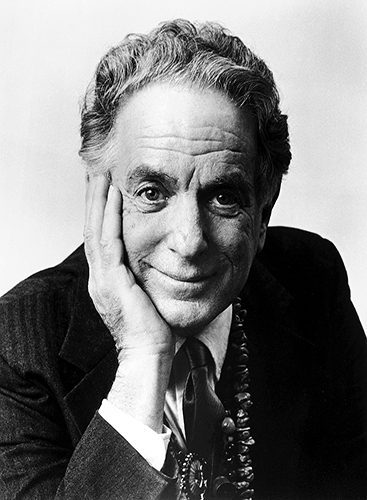 Composer David Amram, who will be turning 88, is showing no signs of a slowdown. His music is being heavily featured as we begin the 2018-2019 concert season. September 2nd saw the Asian premiere of his Giants of the Night featuring flutist Nancy Stagnetta with the Chinese National Orchestra. On September 4th, the Salieri-Zinetti Festival in Verona, Italy opened with a performance of Three Lost Loves with Elmira Darvarova, Jacopo Taddei and Luigi Nicolardi performing the trio. In a few weeks on September 25th, Denver, Colorado will receive a night of Amram’s chamber music including Theme and Variations on Red River Valley for flute and strings and Elegy for violin and piano performed by violinist Yumi Hwang-Williams. Towards the end of fall on December 12th Amram’s latest symphonic work PARTNERS: A Double Concerto for Violin, Cello and Orchestra will receive its world premiere in Ann Arbor, Michigan. Cellist Jolyon Pegis and violinist Maria Schleuning are scheduled to perform it. In addition to their performance, five more orchestras are scheduled to perform the piece in the near future. We will keep our website updated as more details are released.